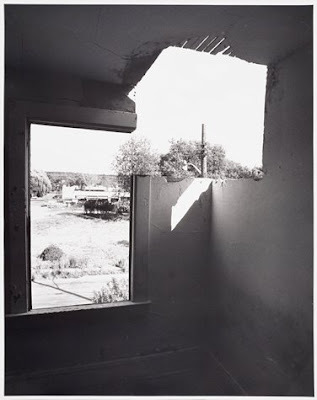 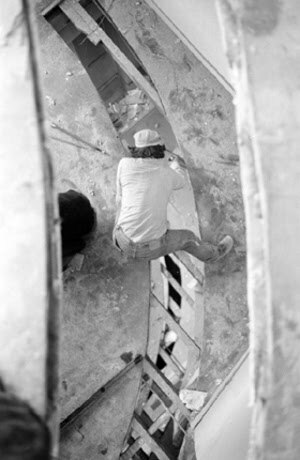 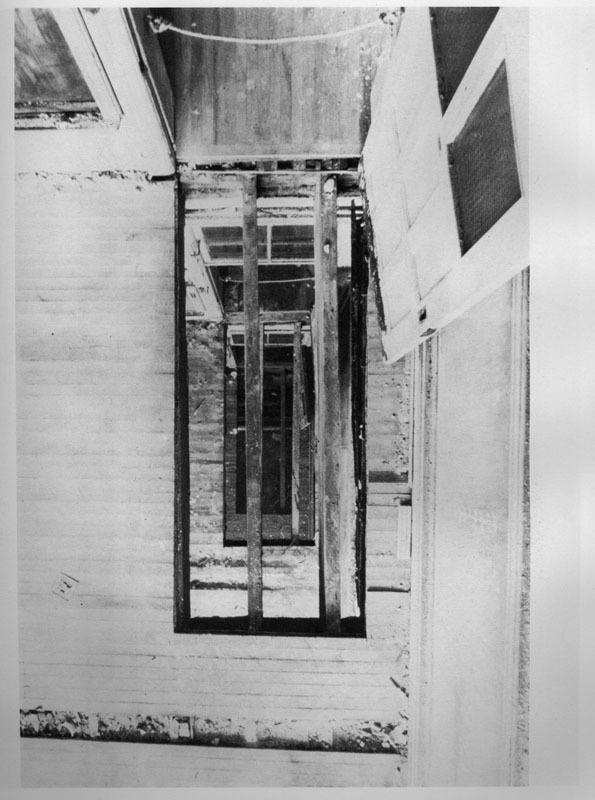 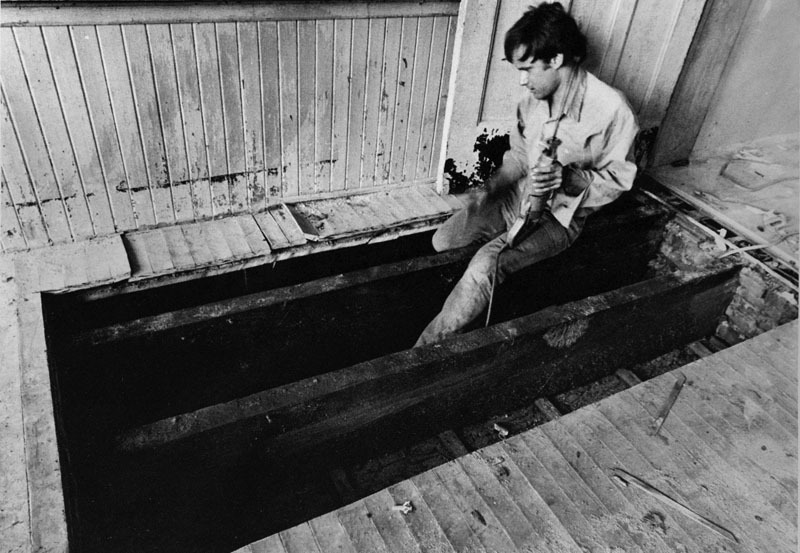 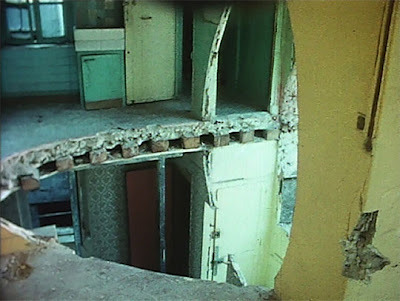 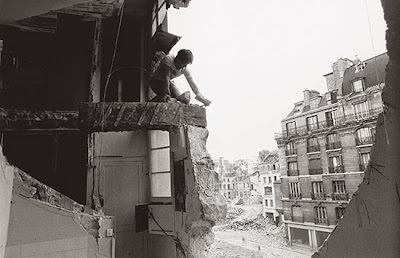 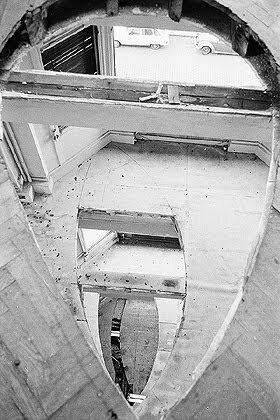 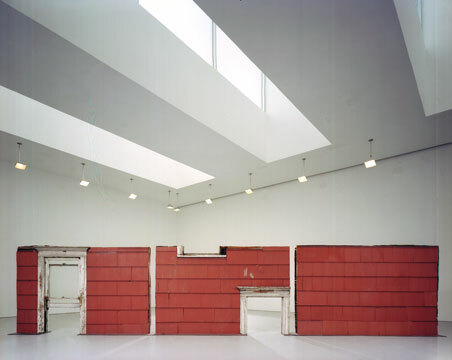 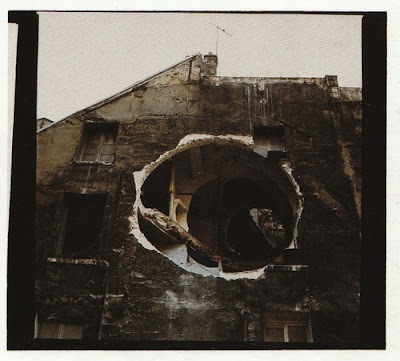 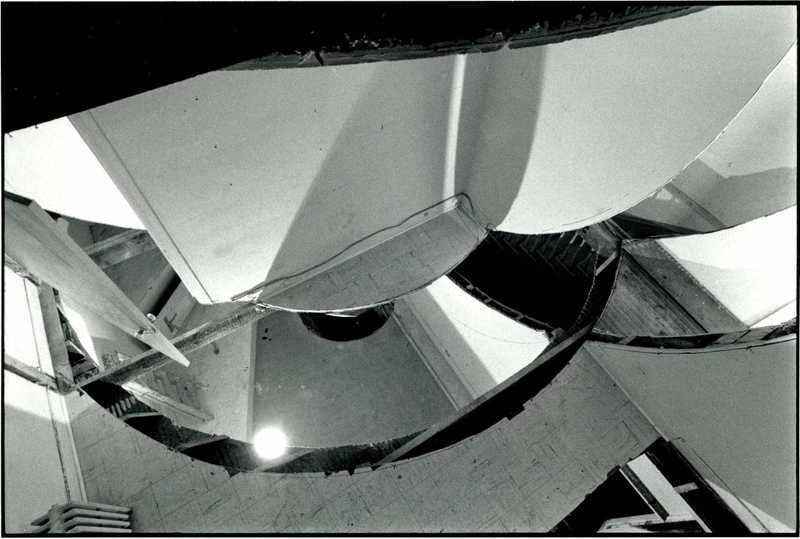 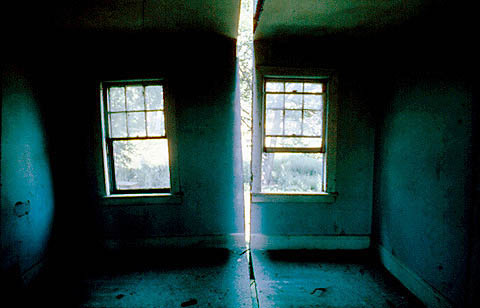 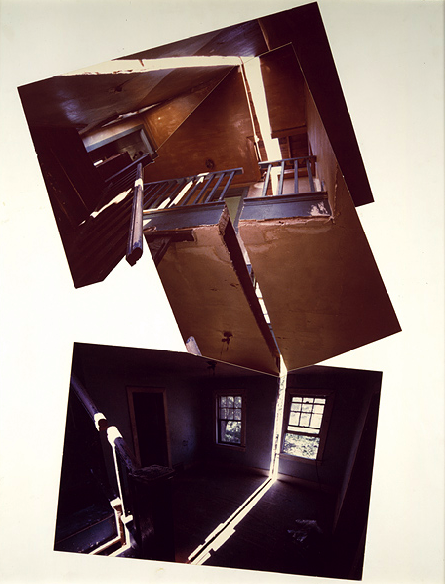 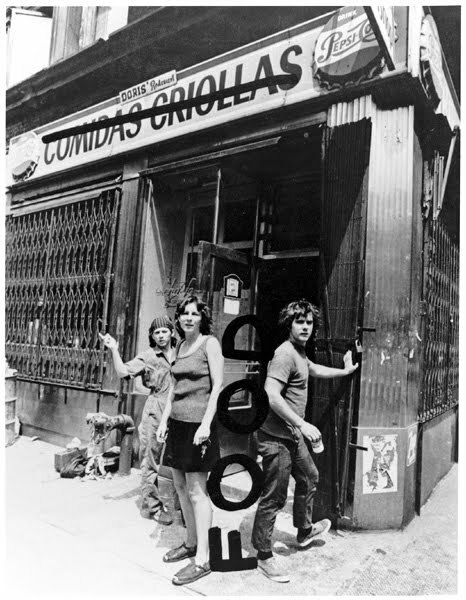 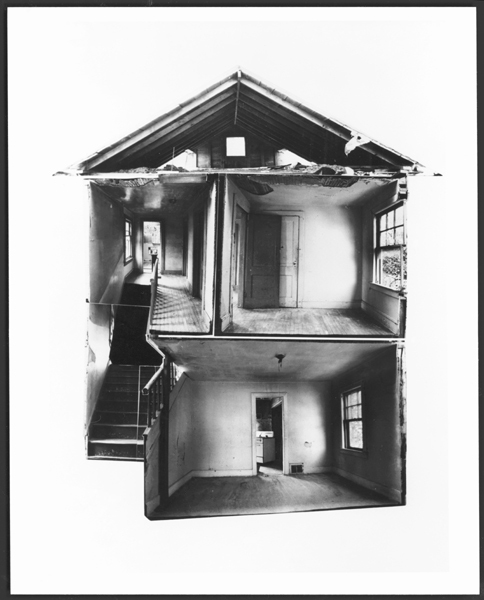 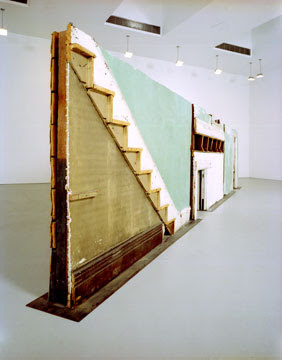 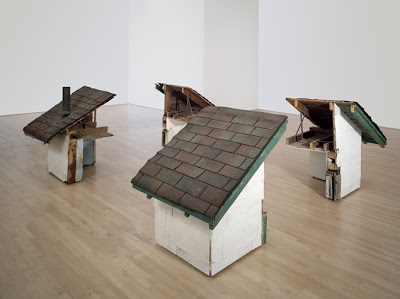 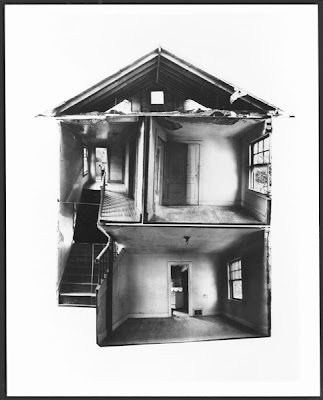 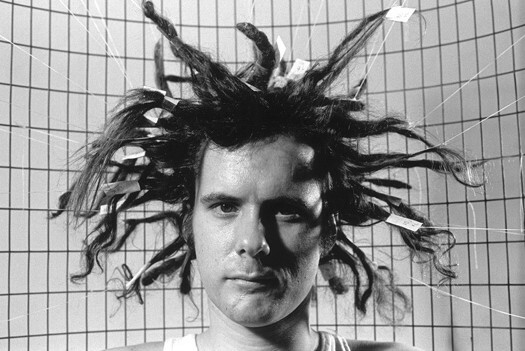 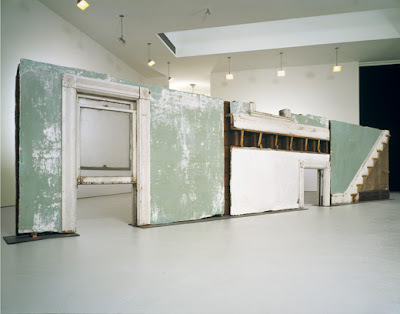 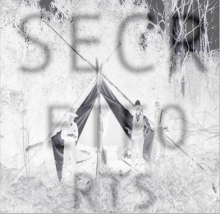 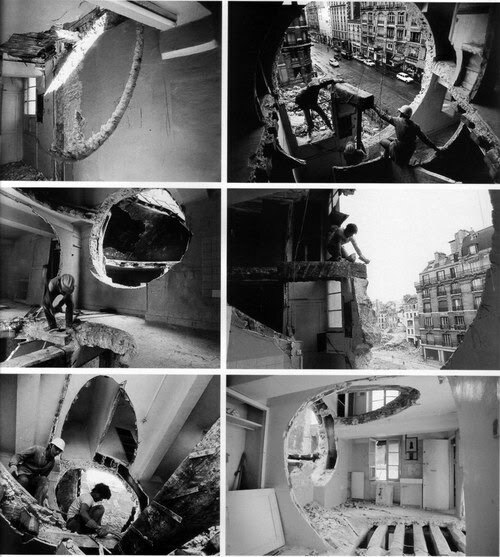 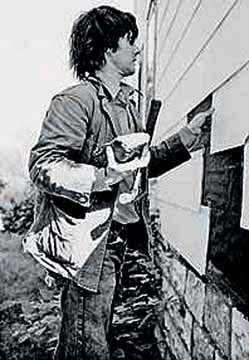 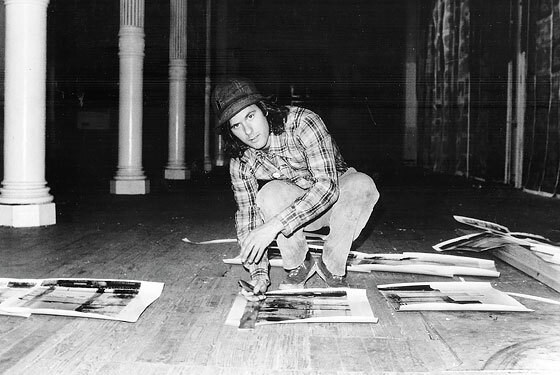 SECRETFORTS: Anarchitect: Gordon Matta-Clark, 1943-1978.
love matta clark, have you seen his 'fake estates' body of work? 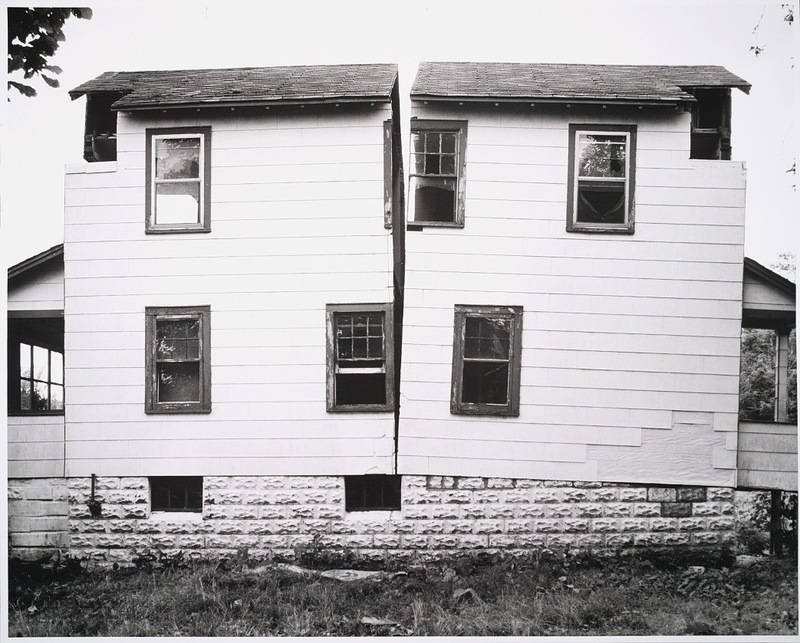 there's a pretty good book on it called 'odd lots'. 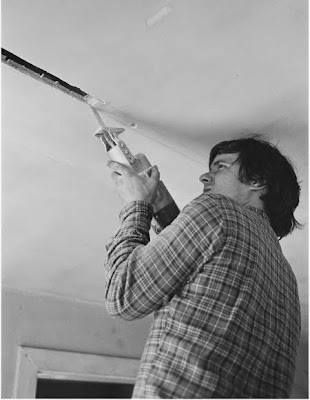 His work was cool, but for the record he wasn't an architect - he was an artist. 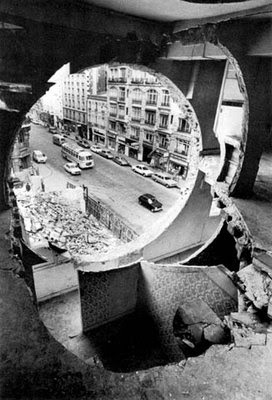 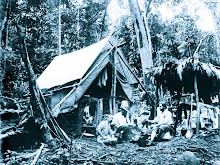 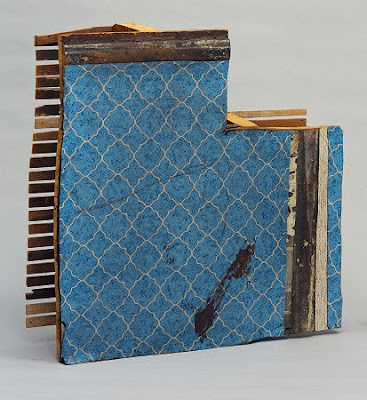 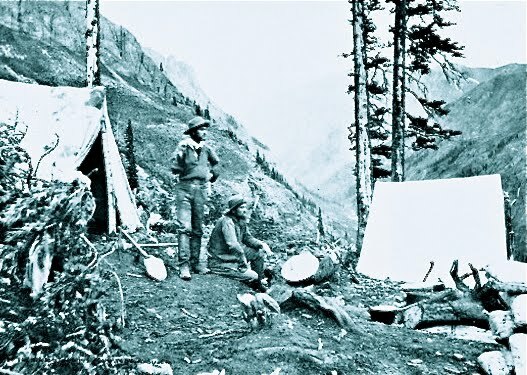 His work was about cutting into and taking structures apart, not designing them or building them. 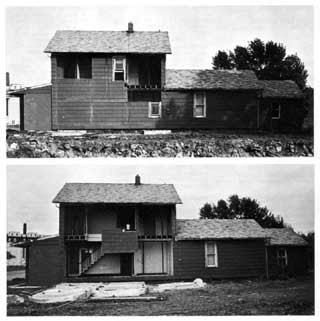 I'm very aware that he wasn't an architect. 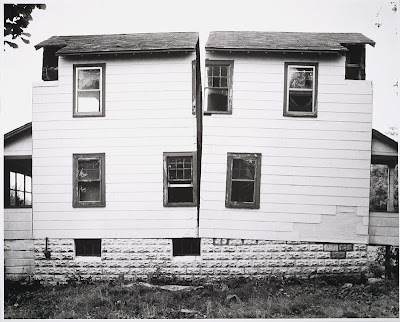 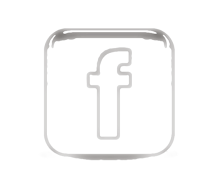 He oft referred to what he did as 'anarchitecture'. 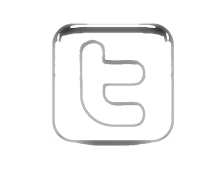 Hence the title of the post. I always thought that anarchitecture was more than a simple negation of architecture, perhaps a play on the words "anarchy" and "architecture". 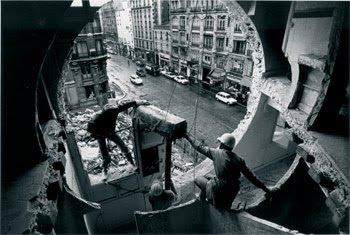 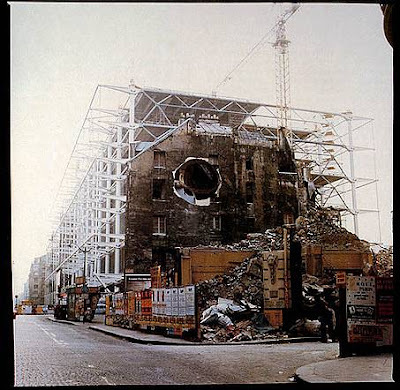 I read that Matt-Clark was inspired by the radical left leaning situationists.